Fear the Walking Dead has really got it going on with its third season. I’ve found myself continually impressed with this third season. The characters and events at the ranch have been incredibly compelling. Tonight’s episode “La Serpiente” continued the trend even as we stepped away from the ranch. Madison, Walker and Strand have made their way from the trading post to the dam. Reunited with Daniel, Madison presents a trade deal to Lola for water. It does not go well. With Madison’s trade deal refused, Walker is ready to out the ranchers and put his people first. It’s up to Madison, Strand and Daniel to make a last-ditch effort for a trade deal, otherwise, it will be chaos at the ranch. 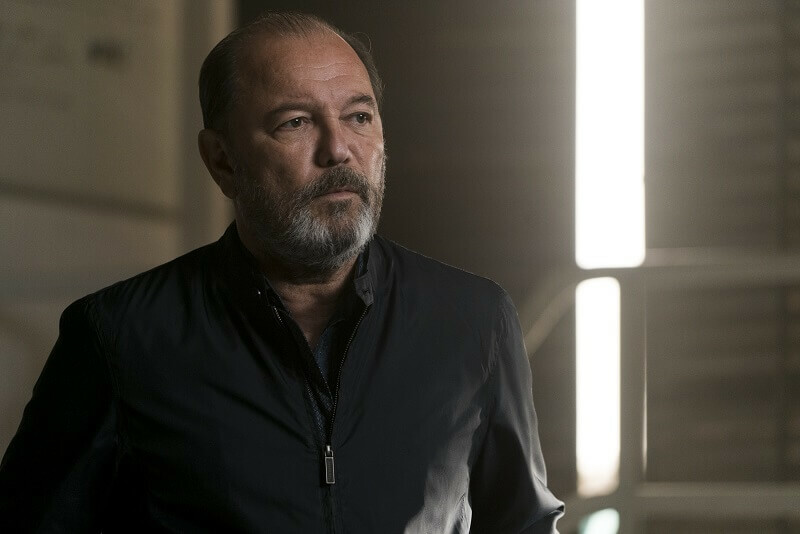 Ruben Blades in this episode of Fear the Walking Dead was fantastic. He even reiterated something to Lola which I mention in my review last week. Which was that regardless of who’s in charge, there’s always someone that’s going to feel oppressed. Despite however good your intentions may be, someone will make you out to be the bad guy. That’s exactly what Lola is experiencing now at the dam. The political element was also relevant. Lola didn’t want to be seen dealing with the “gringos.” She feared being seen doing so would cause a further revolt. In a way, she’s in a similar situation to Jake and Alycia on the ranch. Going back to Daniel, how about that scene when he sits down with Walker? It was brief but it sure packed a lot of emotion. You could see the anguish on Daniels’ face when he learned of her poisoning men. The whole reason Daniel moved his wife and daughter to Los Angles was to escape the brutal life he led. To keep Ofelia safe from all that. Now, despite his intentions, Ofelia has followed a similar path to her father. What I’m anxious to see going forward is how much he may hold Walker accountable for that. Did he corrupt his daughter or brainwash her in some way to take those lives? While a reunion between father and daughter didn’t happen in this episode of Fear the Walking Dead. It looks to come very soon. 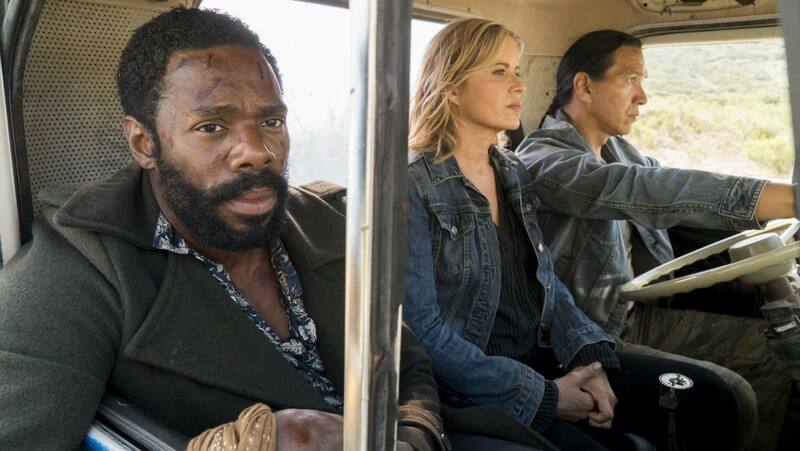 Even though this episode was light on action, Fear the Walking Dead did deliver one of the ickiest scenes of season three thus far. With their path through the tunnel blocked, Madison had to dismember one of the infected piece by piece to get by. If that wasn’t enough, they’re in a sewer and ultimately covered by all the grossness that was behind that blockage. This scene is similar to the one from “Say Yes” in The Walking Dead. In that one, Rick has to dismember a walker stuck in a car windshield. Another reason I found this scene particularly awful was due to a news story about the recent “Fatburg” uncovered underneath of London. I was also digging the scene between Strand and Daniel at the end. Daniel offering to look the other way if Strand was planning on doing something that would be beneficial to them both. Strand is looking to do something that would benefit Madison, after becoming aware of Walkers consequences. With Ofelia at the ranch, Daniel wants her to remain safe. He knows what will happen if Madison and Walker return to the ranch without water. Strands plan works of course and a trade deal is ultimately set up between the ranch and the dam. My one real gripe about the episode is that Madison ends up getting her way again. It almost seems too convenient for things always to sway in Madison’s favor at the last minute. At some point, you have to believe it’s not going to work out. 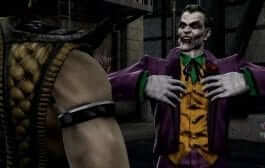 It’s like Nick being seemingly unkillable. How many close calls could you possibly have? Even though I say that I couldn’t help but smile when Madison pulled up to Walker and asked if he was thirsty. Walker had already given up and was headed back to his people empty-handed. Sure enough, Madison rolls up with 10,000 gallons of water. What really has me curious is where will the conflict go from here? The most obvious guess is that Troy will come back into the fold and reek some havoc. As a matter of fact, I just watched the preview for the next episode and it appears that’s exactly what will happen. Troy may be using the infected against the ranch. 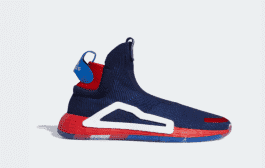 Not an unheard of idea but one that will make a mess of things for sure. A crazy sandstorm also appears on the horizon at the end of the preview. 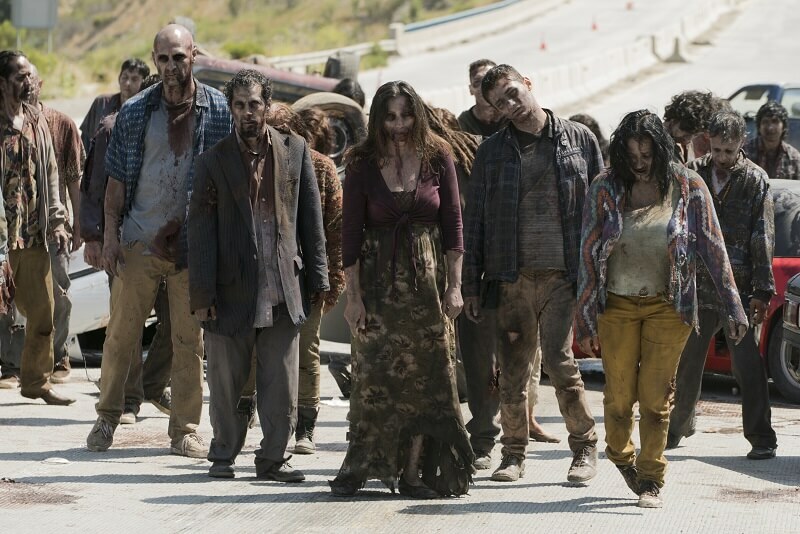 Could Fear the Walking Dead be borrowing a page from Z Nation? Just an FYI, the preview says the next episode “Brothers Keeper” is the finale but that’s incorrect. After tonight, Fear the Walking Dead has five episodes left. The finale airing on October 15th. Be sure to check back next week for our all-new review. Also, be sure to check out our full review of the recently released Destiny 2. Verdict: Fear the Walking Dead provided another tense and compelling episode with “La Serpiente.” Taking a brief break from the setting at the ranch was refreshing as we got to further explore the dam and other characters. Ruben Blades was terrific here displaying the various emotions Daniel is going through after learning his daughter is alive.